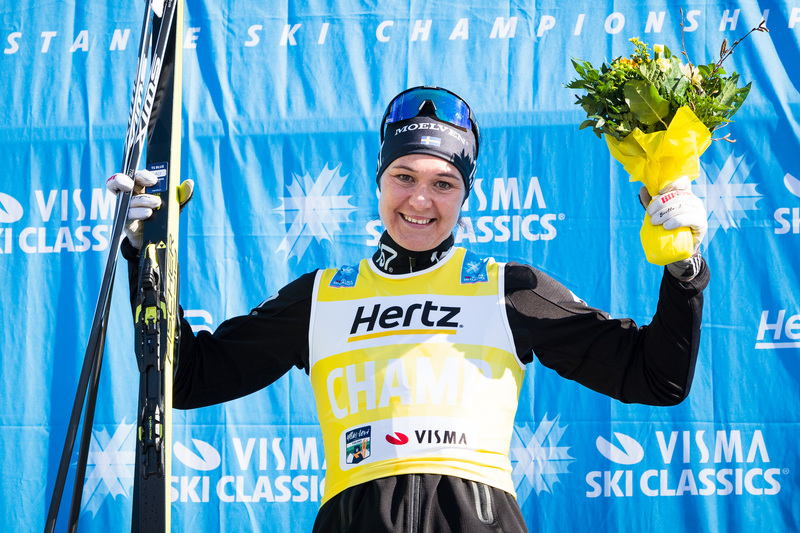 The last event of the Visma Ski Classics Season IX, Ylläs-Levi, takes place on Saturday and the final preparations are well under way. The conditions are top-notch and the weather forecast promises yet again a perfect day for skiing. 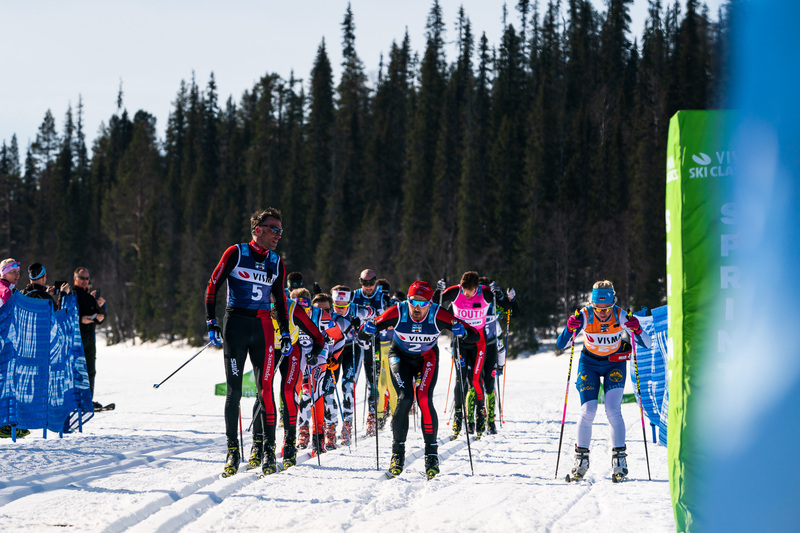 The longer and harder 70 km race starts at the ski resort in Ylläsjärvi at 7:25 am CET with the elite women followed by the elite men and the all other participants at 8 am CET. The shorter and easier 55 km race starts at 10 am CET in Äkäslompolo. The course of Ylläs-Levi goes through breathtakingly beautiful sceneries in Finnish Lapland, and there are three challenging climbs in the long course. The Visma Ski Classics climb competition check point is at the top of Kukastunturi where the participants can enjoy a wonderful view over the Lappish landscape. This year’s comeback king Petter Eliassen, who won the race in 2017, admits that Ylläs-Levi is one of his favorite races in the pro tour. 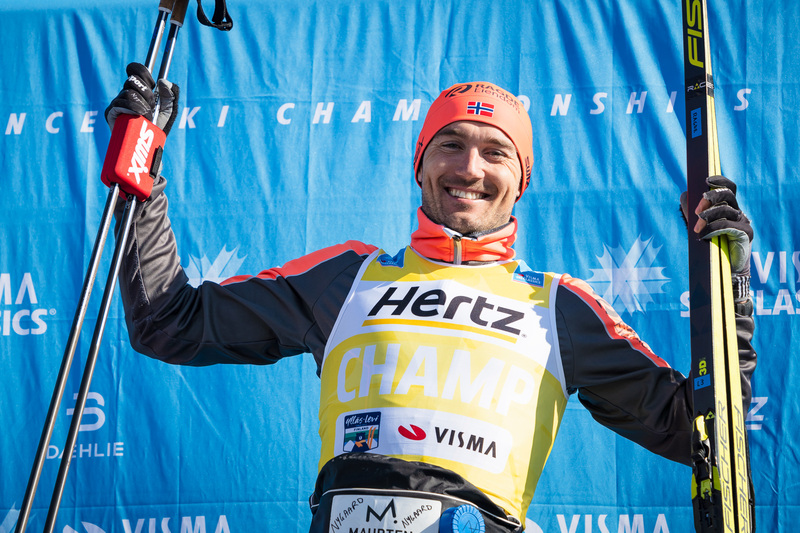 Last year's winner Andreas Nygaard seems to be on the same page with Eliassen when he says that Ylläs-Levi is one of the greatest events he has ever participated in. "I like Ylläs-Levi," Nygaard states without hesitation. "I think it's great to finish the season with a long and quite challenging race. I know that some skiers would like to have an easier and shorter race at the end of the season, but for me this event is perfect. There is no better place to end the season and have our award ceremony than Levi." The Chief of Course Mikko Koutaniemi says that there are only a few minor things to take care before Saturday, there are no problems in sight, and the course has already been marked so that the event participants can go and check it out during the week. When looking at the weather forecast for Saturday, Mikko is confident that this year’s event will become the best so far. Ylläs-Levi was unofficially organized for the first time in 2016, and the following year it joined the Visma Ski Classics family. This year’s event is the third consecutive finale of the long distance world championship tour. There are already more than 1,000 registered skiers in Ylläs-Levi, and there is still time to take part in the action. Register online and come and experience the wonderful atmosphere of Ylläs-Levi, feel the magic of Lapland and meet the greatest skiers in the world. You can also shake hands with some Finnish superstars such as the World Champion and the Olympic Gold medal winner Iivo Niskanen and the National Team member Anne Kyllönen. Ari Luusua, who became the first Finn to be on the podium in Visma Ski Classics in Jizerska 50, is also going to race against the cream of the crop in long distance skiing. These three skiers represent Team Mäenpää, the only professional Finnish team in Visma Ski Classics.